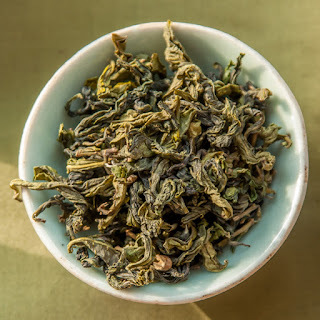 Tea Masters: "The best tea autist blog"? Good tea is an every-day luxury. It can lift your mood and lighten your load for the day. 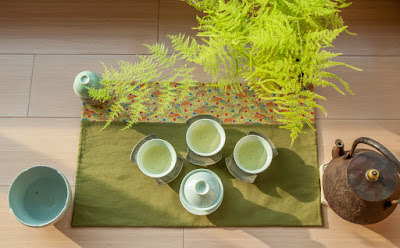 It is a meditation and a great start to the day or a way to relax in the afternoon. In our busy crazy life, it is a part of self-care. Love your blog!! While we can't all go outside with a "huge tea kit" and make our tea, I for one love to see pictures of you doing it. Thanks for your loving comment! I try to keep my tea kit easy to transport. It's not that big. And while I'm on the subject, I do share my tea with friends and family when I'm at the beach. It's just when I'm by myself on tea mountains that I drink alone. Self-care, as you say. Can't care for others if you don't take care of yourself also. Malheureusement il y aura toujours des détracteur jaloux de quelqu'un de talentueux qui de plus partage sa passion sans compter. Le kit de thé extérieur ? ! 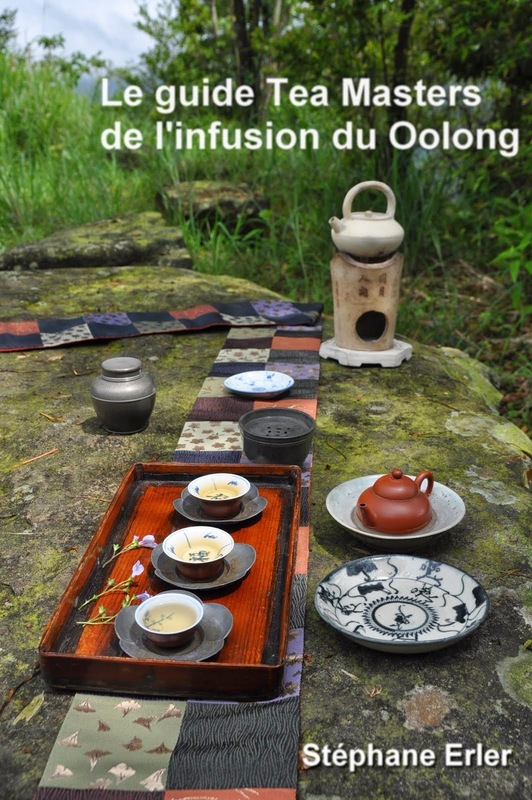 Effectivement impressionner la galère chez soi et plus facile que d'aller jusqu'au bout de son art du thé et de renouer avec ses sens, mère nature et la philosophie naturaliste des lettrés chinois. On pourrait rajouter de plus que même si certains peuvent trouver que tes thés sont trop cher ( ce qui prouve qu'il n'on meme pas été voir attentivement ) alors qu'il esseye de trouver un autre revendeur aussi ouvert et enclin à aider chacun dans la voie du thé que toi, je pense qu'il va chercher longtemps. Enfin, mieux vaut ne pas donner de crédit à ce genre de critique uniquement mauvaise et sans véritable fondement. Mais ce genre de critique n'est pas blessant et contient même du positif. C'est aussi intéressant de voir comment je suis perçu à travers mon blog par des gens qui ne m'ont pas rencontré. Avec toi, on a eu l'occasion de passer une journée de stage de thé ensemble: tu me connais plus personnellement. Et puis, en écrivant depuis ce blog depuis bientôt 12 ans, j'ai certainement eu l'occasion de critiquer un grand nombre de techniques, de thés et de façons de faire, si bien que j'ai certainement mis beaucoup de personnes mal à l'aise. Il est normal que je ne sois pas à l'abri de la critique. Si elle peut m'aider à mieux partager le plaisir que j'arrive à tirer du thé, c'est tant mieux. Ici, par exemple, c'était l'occasion de tordre le cou à l'idée que mes thés sont tous trop chers. En tout cas, je suis très touché par ta réaction. Merci! What a strange comment from Haier -and one out of ignorance! It is unfortunate that he doesn't get as much out of your blog and tea selection as I do. It is not only a wealth of knowledge, but a golden reference standard in the world of tea. 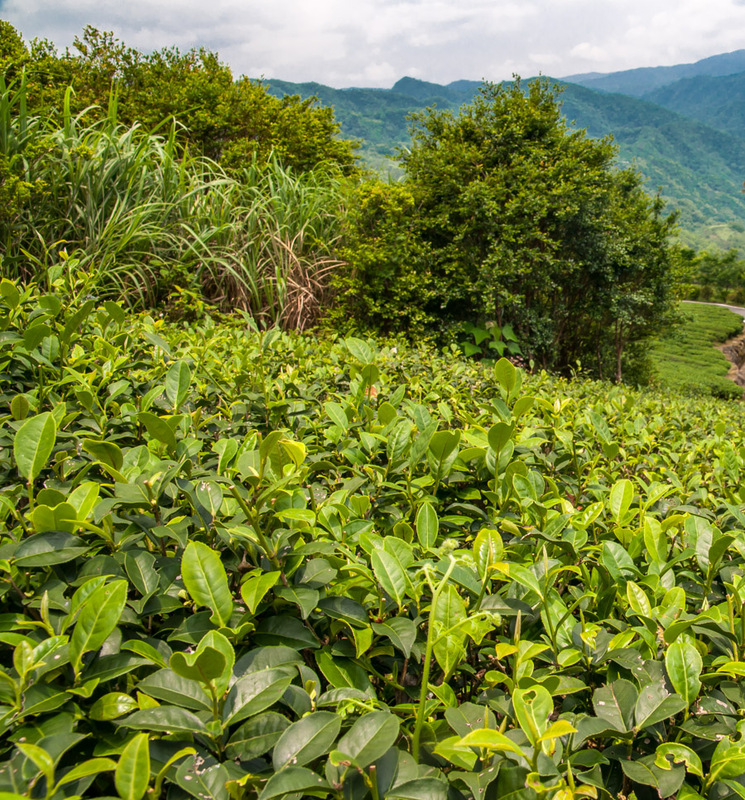 Likewise, Teamasters is not only a place to learn knowledge, but truly know a tea's provenance. Many reliable references. It is quite the opposite of autic! 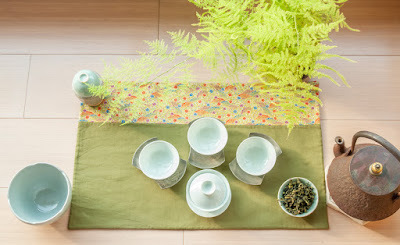 I personally appreciate the opportunity to buy and experience -say 1989 8582 and know, with little doubt that it is truly that in lieu of other merchants whose teas are of questionable provenance. Or true Da Yu Ling for that matter, as many people will mis-label their tea as such. In buying such teas normally you'd have to worry about being scammed by the merchant, or worse, the merchant being scammed by their source. 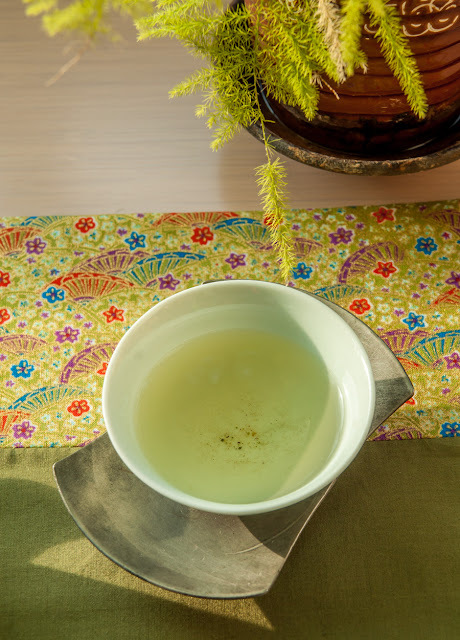 It takes someone who truly knows what they are doing to navigate the waters of ignorance and deception in the tea world. 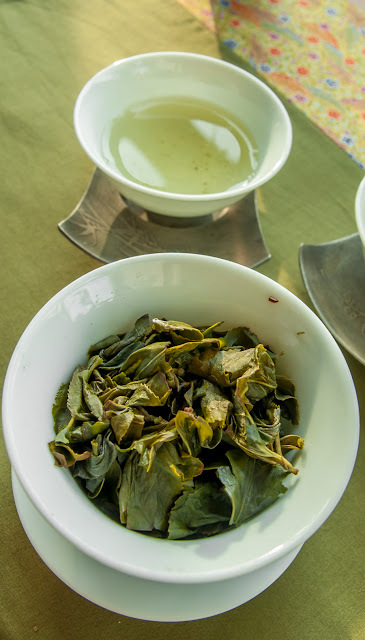 How many other tea merchants know the harvest date of the majority of their selection down to the day? Thank you for blogging Stephane! Thank you Ryan for your very kind comment. It's easy to be misunderstood, especially when you take an original and different approach. 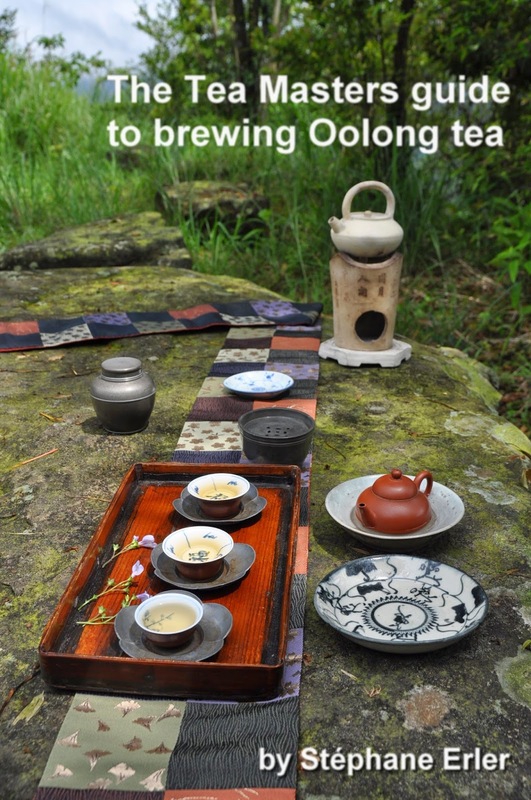 What's nice is that, with your help, I could meet so many tea enthusiasts at the Tea Institute in Penn State U who are open to this approach. Wow, Stéphane! All these years and I never realized I was acquainted with a "tea autist!" Woo hoo! Please keep up your wonderful, evocative photos and constant flow of thoughtful discussion and information. 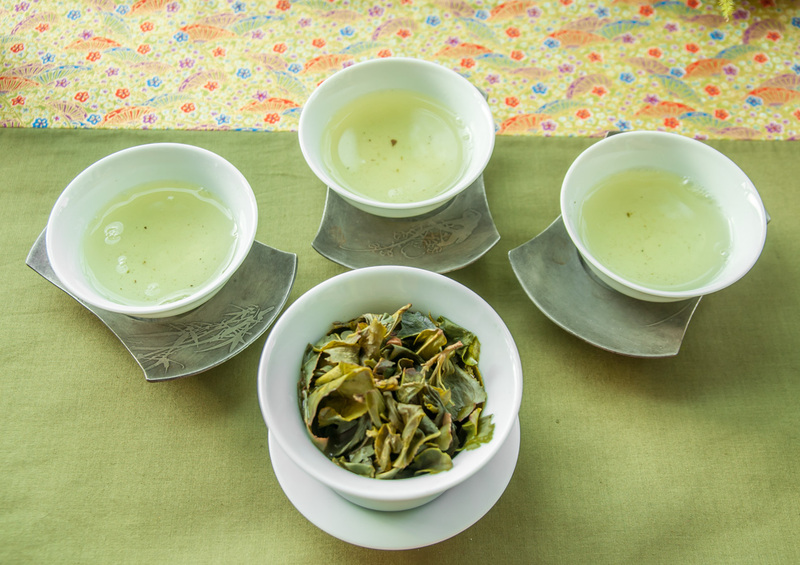 Continue to offer a full range from the humblest to the most exceptional teas; they are all outstanding and more than fairly priced. Most of your readers will consider themselves students and appreciate your spirit of sharing- it's generous, passionate and inspiring. Well beyond price! Thank you Elisabeth for this very kind encouragement!